Proudly serving Canton, East Texas, and Dallas. 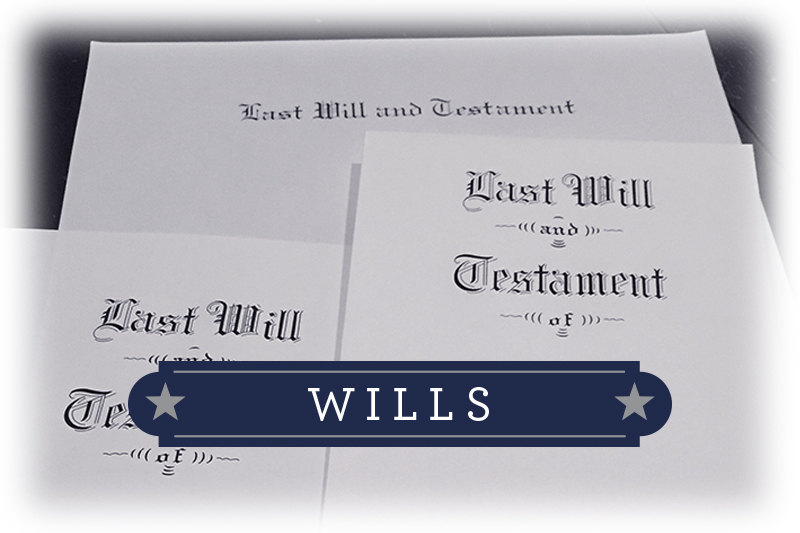 Social Security Disability Law, Wills, Probate, Civil and Business Litigation, Personal Injury and Family Law. Our reputation for integrity and fairness is our most important value. 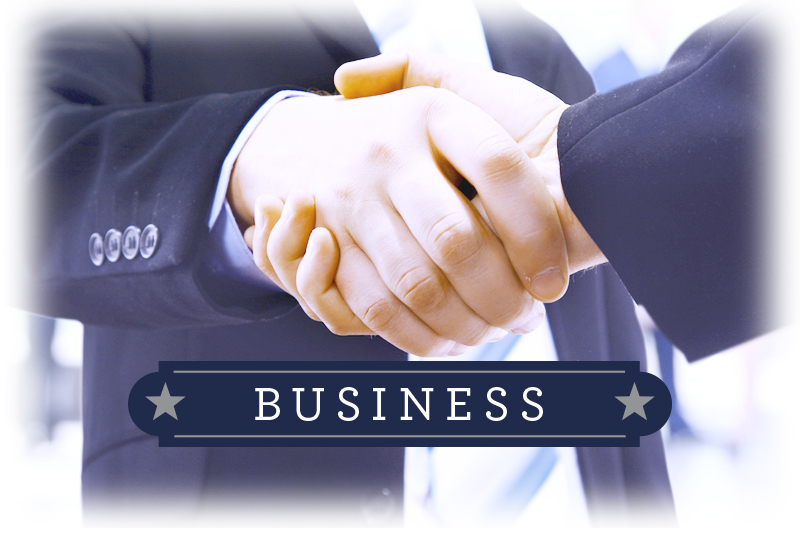 We deal squarely with every client and attorney as we’d want to be treated ourselves. 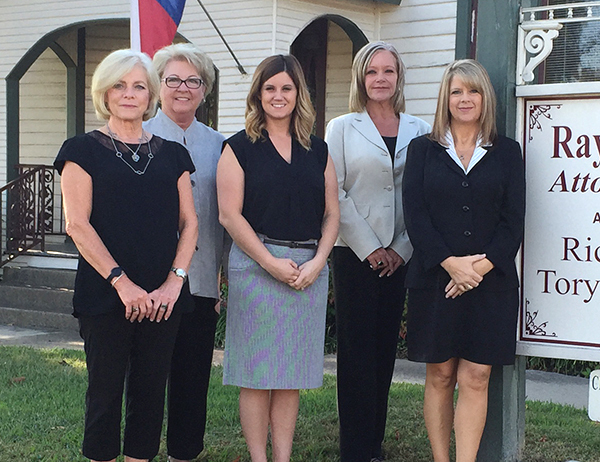 Practicing law in East Texas since 1974. Admitted to the U.S. Supreme Court 2015. 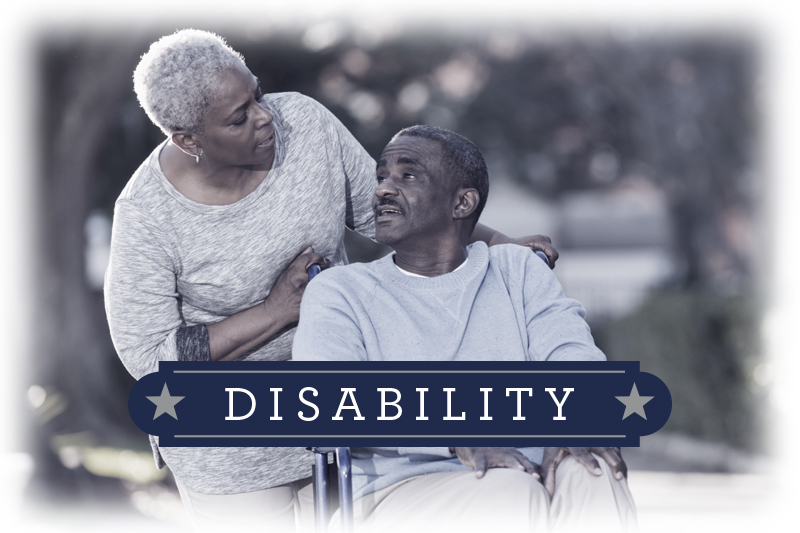 Social Security Disability and SSI. 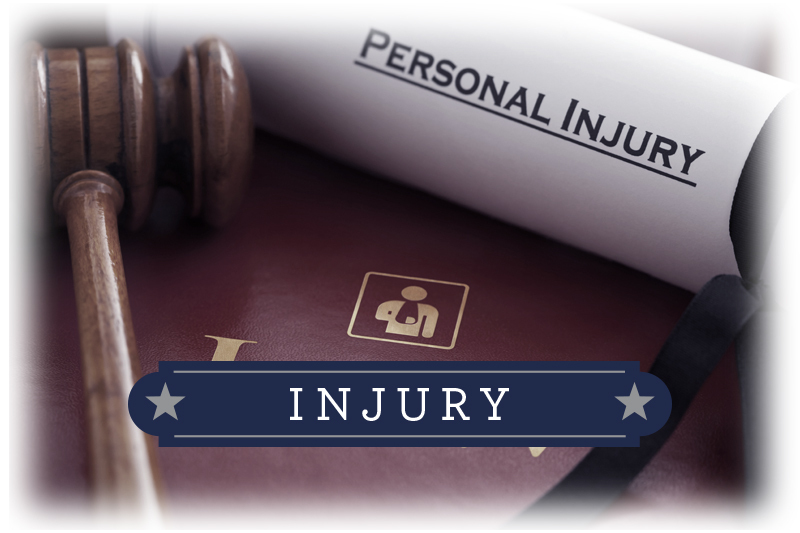 Serving the Canton area with expertise in Social Security Disability, Personal Injury, Family Law and more. Experienced enough for excellence. Small enough to care. At Ray and Thatcher Attorneys at Law P.C. 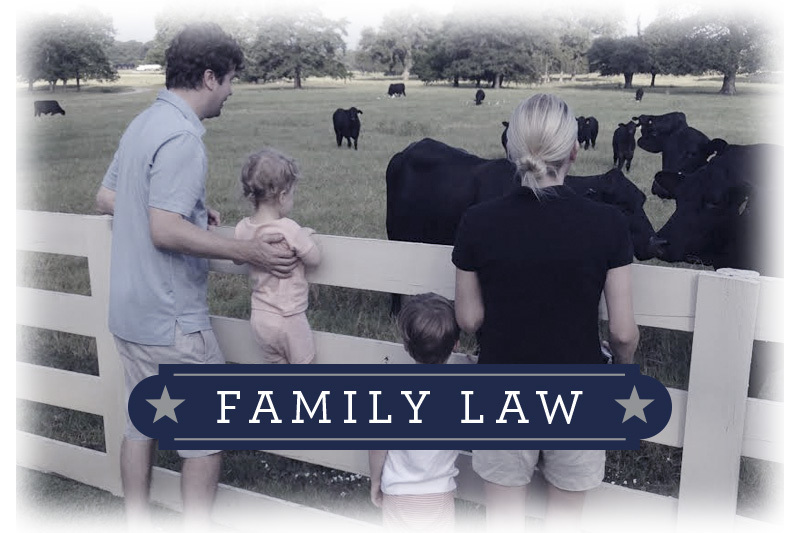 our father-daughter team believes that a strong family legacy is still important to all Texas families. 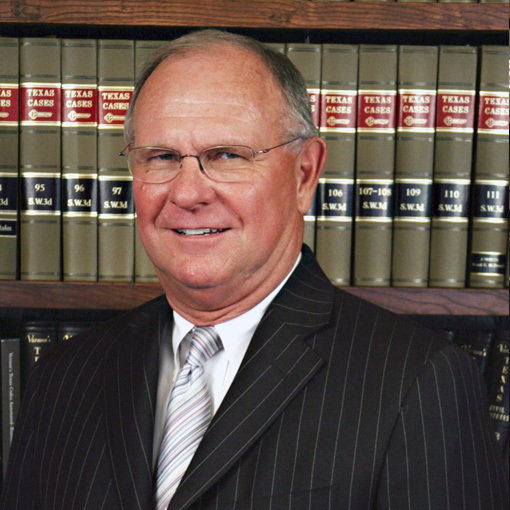 Our firm was started in the small town of Canton TX in 1974 by Attorney Richard L. Ray. 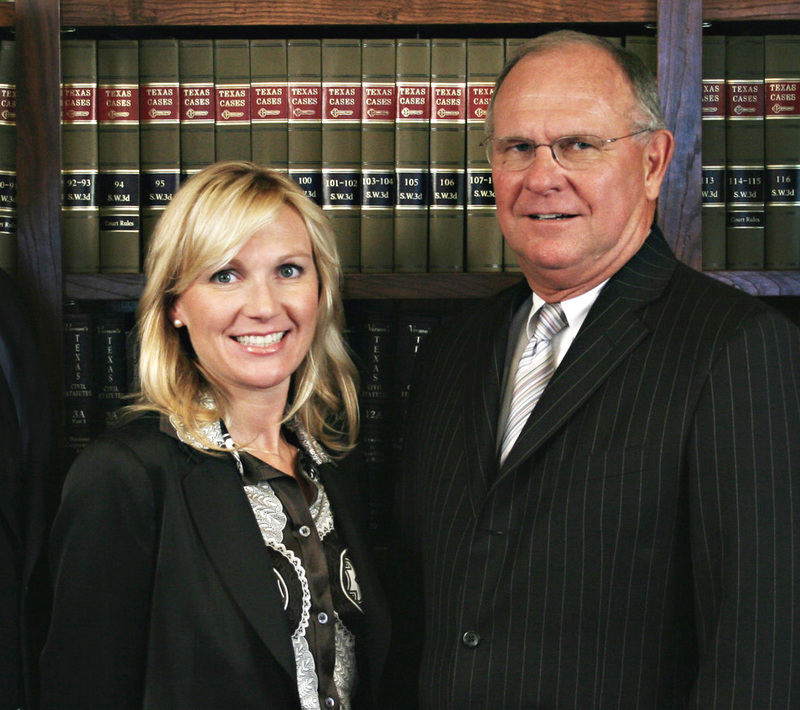 Attorney Victoria Ray Thatcher, his daughter, joined the firm in 2006. 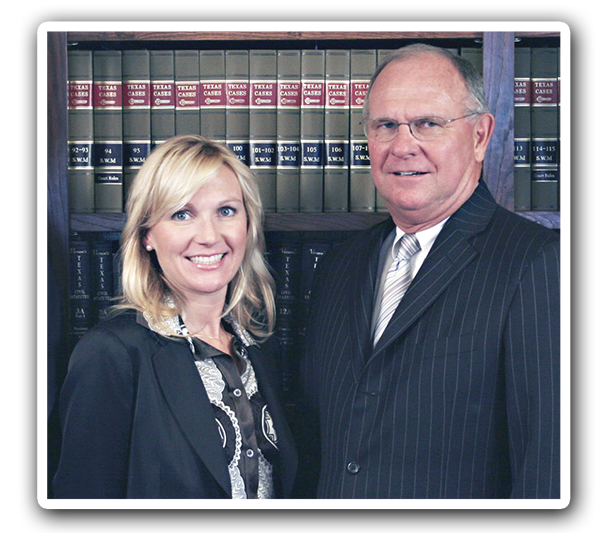 Together they have almost 57 years of experience in the practice of law. We believe that our reputation for integrity and fairness is our most important asset. We try to deal squarely with every client and attorney because that is the way we want to be treated ourselves. We work hard and try to “do right” by our clients. At Ray and Thatcher, we treat clients with professionalism, respect, and kindness often not found at other law firms. 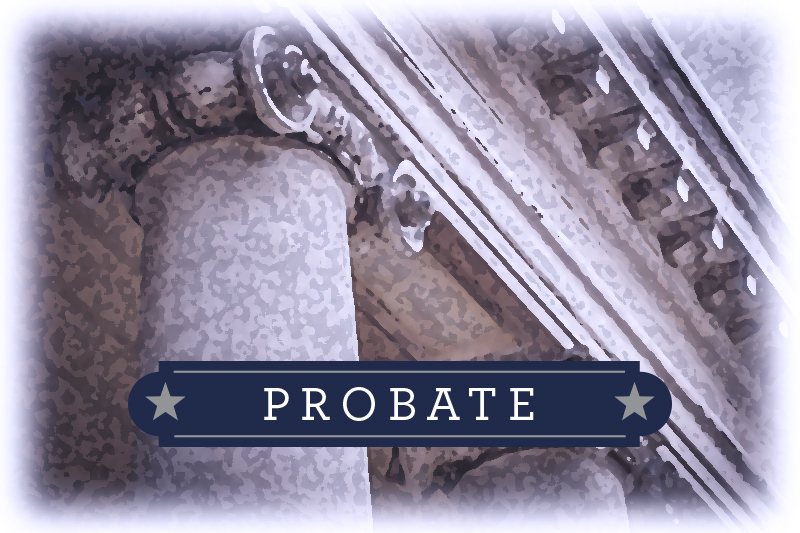 Serving the legal needs of Texans from our offices in Canton and Dallas. Contact us our office today!